What’s seven feet tall, cute and cuddly and coming soon to Disney Springs? 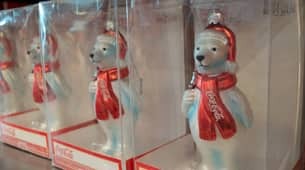 If you guessed the iconic Coca-Cola Polar Bear, congratulations, you got it! 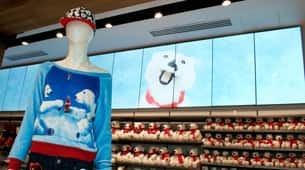 In late September, a new interactive meet and greet experience will debut at the Coca-Cola Store, located in Town Center, the newest Disney Springs neighborhood. Though the team is still putting finishing touches on the offering, I was able to get a sneak peek – and a photo! If you completely fall in love with this adorable newcomer (like I did! ), there’s plenty of Polar Bear themed-merchandise to take home with you. 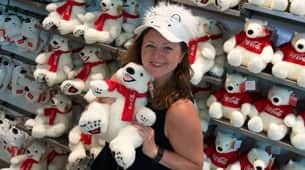 I couldn’t resist trying on the Polar Bear visor and giving an extra hug to the soft and squishy plush, a miniature version of my new friend. 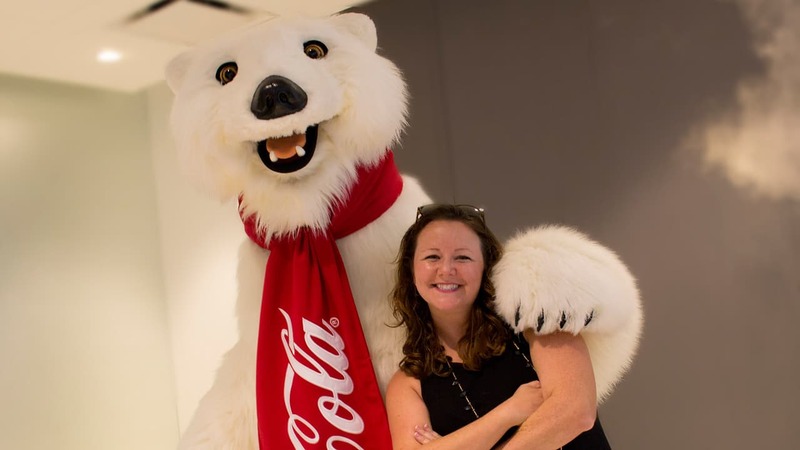 Will you add a meet and greet with the Coca-Cola Polar Bear to your next Disney Springs visit? This will definitely be on my list when I visit WDW next time! 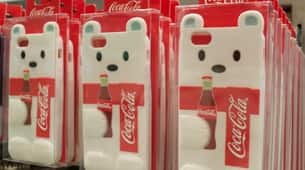 I would love to see a Coke Store here in California at Downtown Disney! Being from Australia, I didn’t know about all of this. 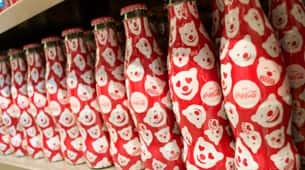 Had the drink, but never knew about stores and all the merchandise. Visiting in November and look forward to seeing what this is all about. This is so cool! 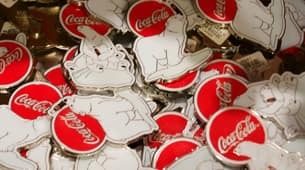 I’ve been to the Coke store in Las Vegas and it had everything you could possibly want. The bear was fun to meet and get a picture with. Oh, I hope he’s still there the week of Christmas! My daughter just loves that bear! She’ll be so excited. Are there certain hours Mr Bear will be available? When is he arriving. We were there a week ago and went looking for him at the Polar experience. Could see all the polar stuff but no meet and greet location. Be useful to put a date on the article. Oh my gosh, I do hope this is a permanent stay!! I don’t know when I will be able to go back to WDW resort but when I do, maybe a couple of years from now, I’d love to meet and greet this loveable bear!! Loree, Disney Springs is THE place for your holiday shopping … we’ve recently added over 50 new stores! We look forward to seeing you in December. I can’t wait to see him!! Do you know if he signs? I have a canvas frame full of signatures and I would love to add his!! I know — it’s the perfect start to a day at Disney Springs, isn’t it? Will there be a photopass photographer available?